We love the versatility of working with all ages, women, men & children. 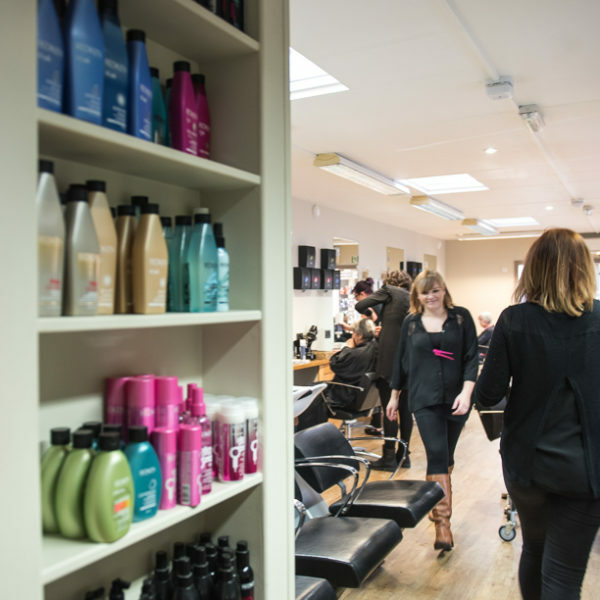 Our salon aims to bring you the very best in hairdressing expertise in a relaxed, friendly salon atmosphere. 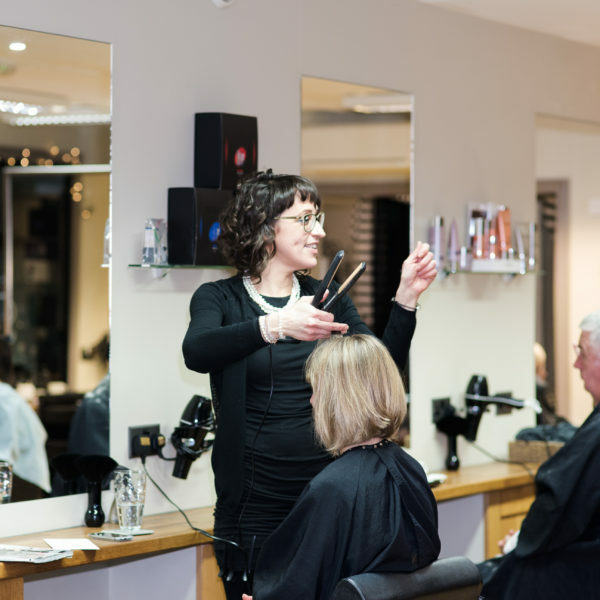 Whether you’re looking for a complete restyle, a simple trim, or colouring to enhance your look, we look forward to making you look fantastic. 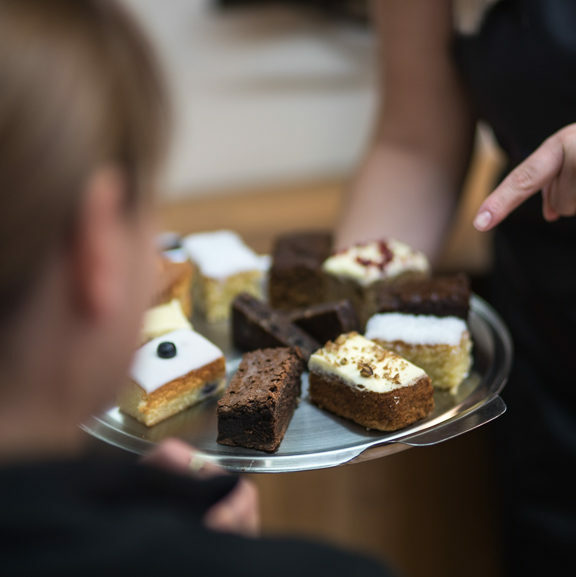 We also offer treats on site including manicures and pedicures and other pamper packages! 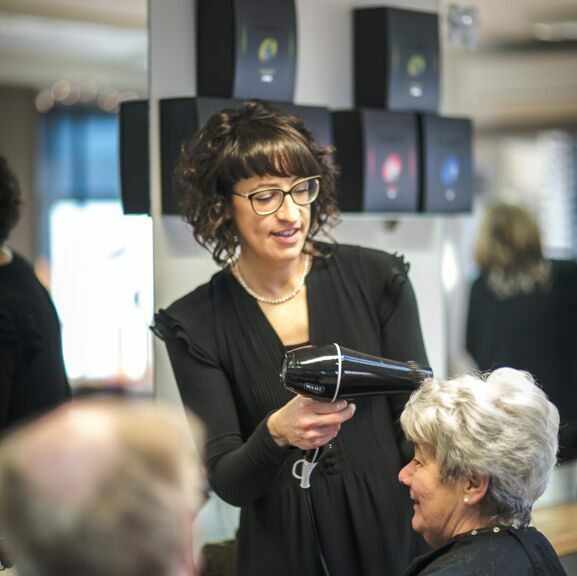 Take a look at ‘What we offer’ and see how you can treat yourself during your next visit. We hope to see you soon. 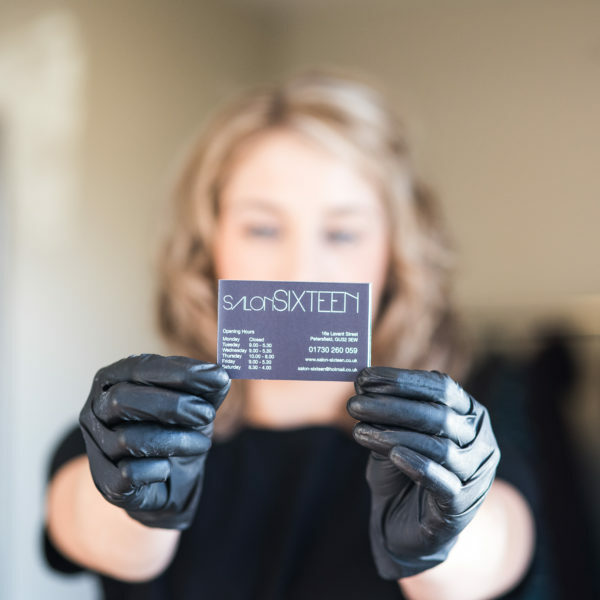 Salon Sixteen aims to offer the highest standards of hairdressing expertise. 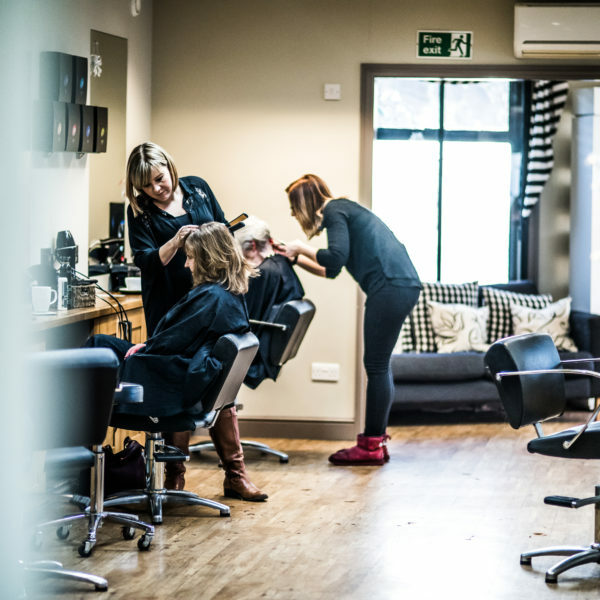 The team have enormous commitment and passion and aim to entirely exceed clients’ expectations of a salon experience, making each and every one feel special and look incredible.